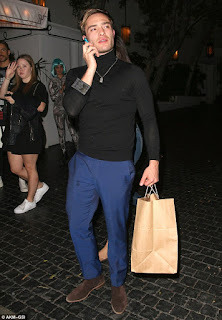 Hollywood actor Ed Westwick step out with a mystery brunette ~ CK Jacob: Nigerian Fiction And Lifestyle Blog. Did you watch 'Gossip girl'? If you did, you will surely know him. 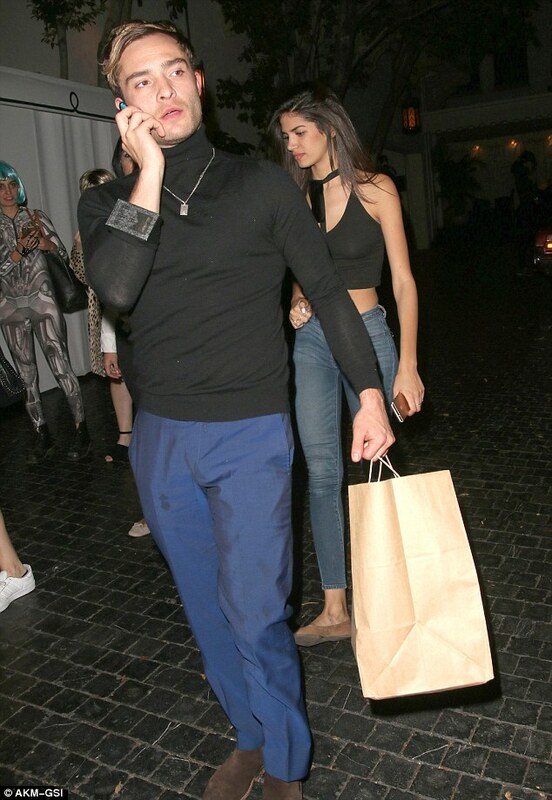 Ed Westwick popularly known as Chuck Bass was seen taking a walk with a brunette. The 28-year-old actor and the mystery girl visited Chateau Marmont on Saturday night. He and his mystery date dressed casually on Halloween night. He was more on the phone than chatting with her which made her look lonely.